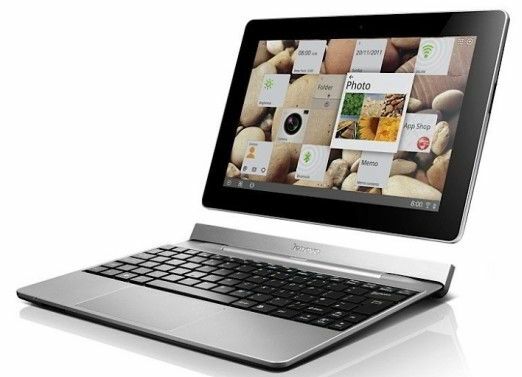 Lenovo has unveiled a new 10-inch tablet, called the IdeaTab S2, which is vying for the title of the thinnest and lightest tablet in the market, at just 8.64mm thick, and a weight of 590 grams. Lenovo will apparently be rebranding all its consumer tablets (such as the IdeaPad A2, and IdeaPad K2) as IdeaTab, and the IdeaPad moniker will now only refer to the company’s range of consumer laptops. The announcement for the IdeaTab S2 came without pricing information, but should start shipping by the second quarter of the year. More details are expected at CES. Based on Android 4.0 ICS, the Lenovo IdeaTab S2, a.k.a IdeaTab S2-10 will sport a 1.5GHz dual-core Scorpion CPU on the Qualcomm Snapdragon 8x60 chipset, 1GB of RAM, SSD storage up to 64GB, 5MP autofocus camera, Wi-Fi and 3G (with voice-call) support, and up to 9 hours of battery life. As for the resolution of the HD display, IdeaTab S2 has a 10-inch 1280x800 LED-backlit IPS display. Interestingly, an HDMI-out port is also onboard. Some reports say the IdeaTab S2 will feature a 1.7GHz dual-core CPU, not a 1.5GHz one. 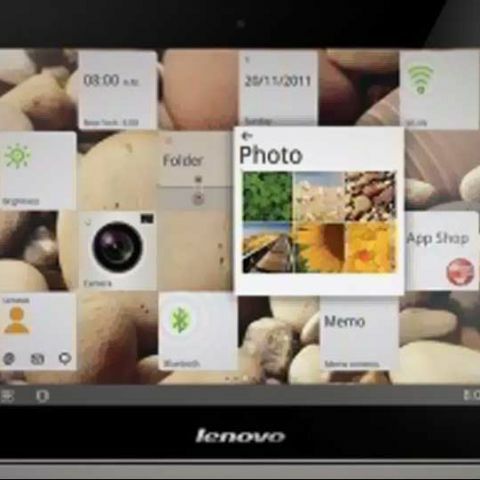 As can be seen in the below image, the Lenovo IdeaTab S2 will come with a keyboard dock, like the Asus Transformer. The dock is expected to be priced at $200, and comes with a battery onboard for augmented battery life, as well as two USB ports, and a SD card reader. Also part of the announcement, was the Lenovo K91 Smart TV, of which you can find more coverage here. Lenovo also re-announced the LePhone S2 smartphone, one that was previously announced for China. The device is also expected to ship globally, sometime this year. 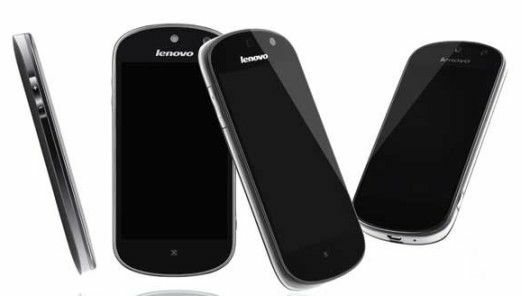 It is based on Android 2.3 Gingerbread, powered by a 1.4GHz single-core processor, has an 8MP camera, and has what Lenovo calls Kernel-level security, for a deeply secure host environment.